How could a piece of coloured cloth become so valuable and potent? The Emperor Caligula had the King of Mauritania murdered for wearing a purple mantle better than his own. Nero made it punishable by death for anyone else to wear the colour. 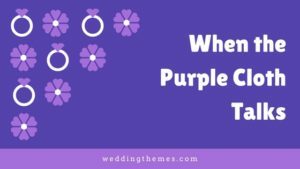 Today in our series, When Things Talk, I’ll be looking at the purple cloth to teach us lessons about winning at life. Our life-winning key for today is Win with Self-Worth. If you have been following me for the past two years, you will know that I find valuable life lessons from everything around us. Everything speaks about lessons to win at life. 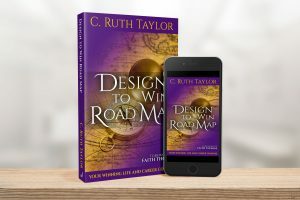 Unfortunately, my website crashed and two years worth of blogs have all but disappeared saved for the notes I kept as my backup system did not work in my favour. Today’s article is one from the archives that has been updated. Today you will discover that the purple cloth also speaks. Today, you will understand why and will perhaps never look at piece of purple cloth the same again. 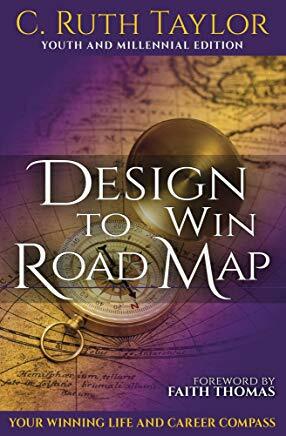 My research left me totally intrigued and the lessons learnt in the process continue to transform my life and fuel my life mission. I hope by sharing that your life will be transformed too. During the Roman Empire purple was associated exclusively with the emperors and their officers. The Emperor Caligula had the King of Mauritania murdered for wearing a purple mantle better than his own. Nero made it punishable by death for anyone else to wear the color. As early as the 15th century BC the citizens of Sidon and Tyre, two cities on the coast of Ancient Phoenicia, (present day Lebanon), were producing purple dye from a sea snail called the spiny dye-murex. The process of making the dye was long, difficult and expensive. Thousands of the tiny snails had to be found, their shells cracked, the snail removed. The snails were left to soak, then a tiny gland was removed and the juice extracted and put in a basin, which was placed in the sunlight. There a remarkable transformation took place. In the sunlight the juice turned white, then yellow-green, then green, then violet, then a red which turned darker and darker. The process had to be stopped at exactly the right time to obtain the desired color, which could range from a bright crimson to a dark purple, the color of dried blood. Then either wool, linen or silk would be dyed. The exact hue varied between crimson and violet, but it was always rich, bright and lasting. Tyrian purple became the color of kings, nobles, priests and magistrates all around the Mediterranea. 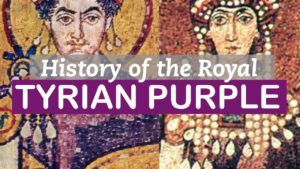 Through the early Christian era, the rulers of the Byzantine Empire continued the use of purple as the imperial color, for diplomatic gifts, and even for imperial documents and the pages of the Bible. Gospel manuscripts were written in gold lettering on parchment that was colored Tyrian purple. Empresses gave birth in the Purple Chamber, and the emperors born there were known as “born to the purple,” to separate them from emperors who won or seized the title through political intrigue or military force. Bishops of the Byzantine church wore white robes with stripes of purple, while government officials wore squares of purple fabric to show their rank. So how does this history relate to me or you especially if you are not a fan of purple or connected with Kingston College? My middle name means violet flower. 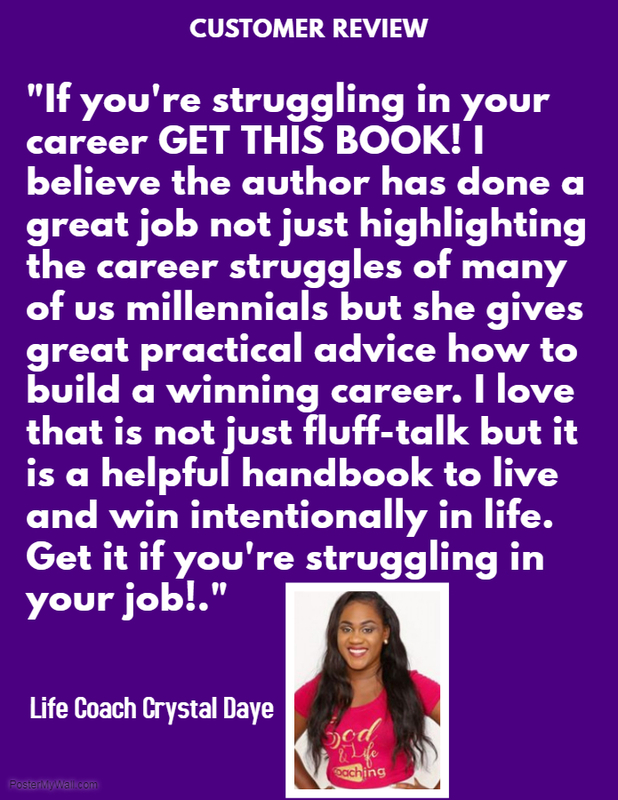 Purple is theme used throughout my first book, Heartache Queen Unshackled and I use a purple cloth in most of my presentations. 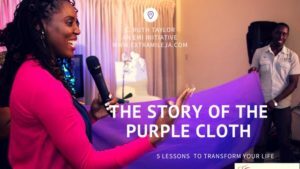 Several months ago, I considered no longer using the purple cloth in my presentations, and in prayer one morning, I was led to the story of Lydia, a seller of purple cloth. I knew there was a reason to mention the colour cloth she sold, and my research amazed me. Lydia, by virtue of selling purple cloth, was a woman of substance, a woman of power and a woman of worth. I felt in that moment that God was saying, “You need to know your worth.” You need to see yourself like Lydia. Place a high premium on yourself. Your self-worth will determine your net worth. The dictionary defines self–worth as “the sense of one’s own value or worth as a person.” The purple cloth is a symbol of worth and value and so am I. You see, for years I have missed out on opportunities because I did not value myself highly. As teenager, I was offered the opportunity to become a model and I turned it down flatly. Yes, I was in my eyes skinny, but not beautiful. I remember giving up the opportunity to be Valedictorian at my High School Leaving Exercise and settled for giving the vote of thanks. I remember travelling in First Class and feeling like a total misfit, and not making full use of the wonderful treats offered. I remember losing out on what could have been a beautiful relationship with a wonderful man because I felt he was too good for me. My litany of woeful, low self-worth experiences continued for many years. Nevertheless, I thank God that value lost can be restored, even as an old car or house can be remodelled and sell for 10 times its original price. Set a high standard for yourself. Invest in You and develop your skills to such a degree that you will be sought after, attract quality people and be paid handsomely. Treat yourself like a rare commodity. This will affect how others treat you. Set yourself apart from the competition. Run like no-one else, cook like no-one else, dress like no-one else, love like no-one else, write, sing and work like no-one else and you will be rewarded richly. Tyrian purple is set apart. I trust that these lessons and the history of the purple cloth will speak to you especially if you have low self-worth. It’s time to recover your value or your vision of your value. Change how you see yourself. Get your own symbol today to remind you of your value, especially when you are tempted to put yourself down or others put you down. Feel free to comment, like and share this article with someone. This entry was tagged confidence, keys to win at life, kings and queens, net worth, purple cloth, royalty, self-worth, success strategies. Bookmark the permalink.